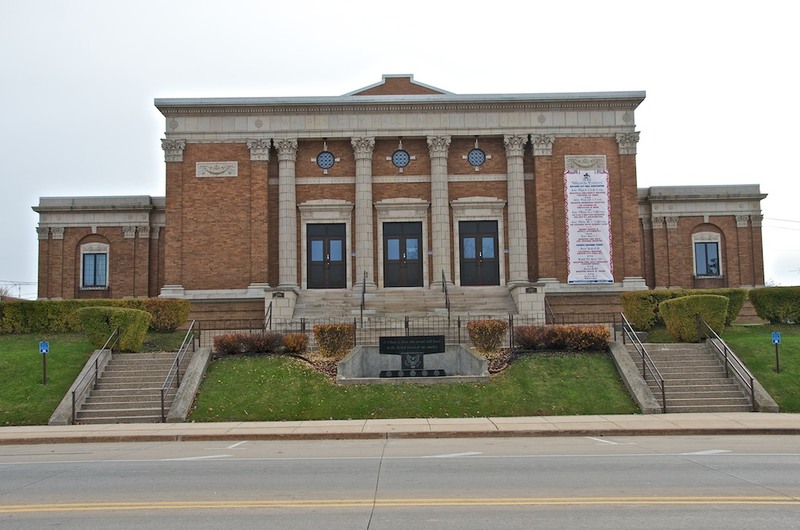 The Waupun City Hall and Auditorium was built in 1928. 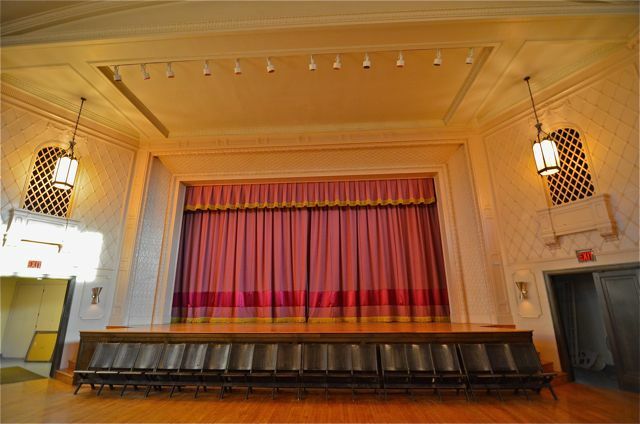 This historic building has wonderful acoustics for musical groups, maple hardwood flooring for dancing and a period balcony offering great views of the massive stage. 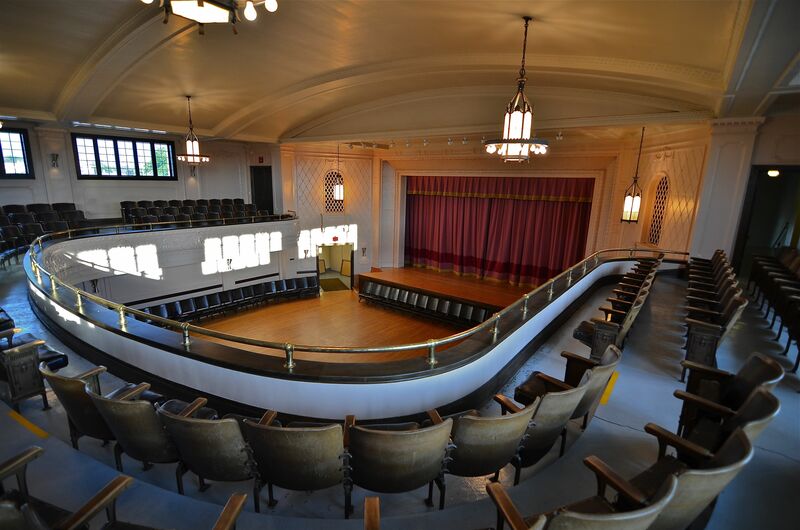 This Historic Auditorium seats up to 312 people in the balcony and 356 on the main floor (theatre style seating). 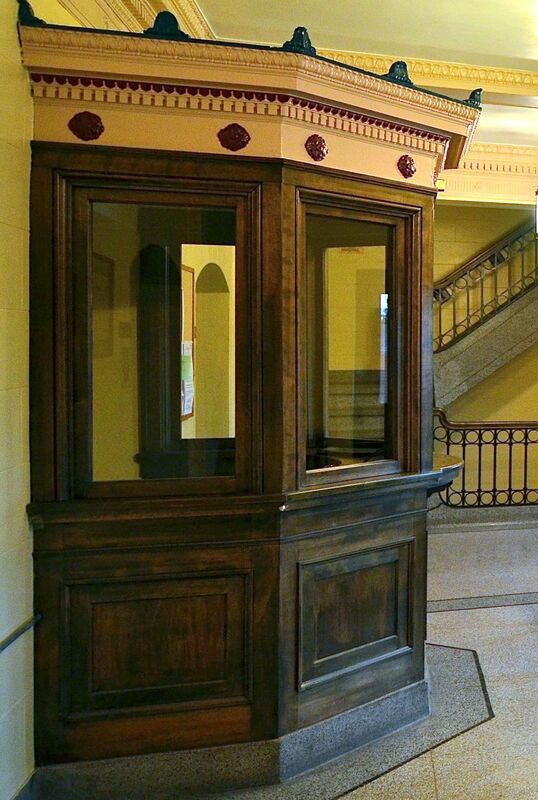 The Hall can be accessed from an elevator or walk up the majestic steps that face Main Street leading into the foyer with the original ticket booth. In addition to the main floor, there are several rooms which can be used for serving food or set up space. 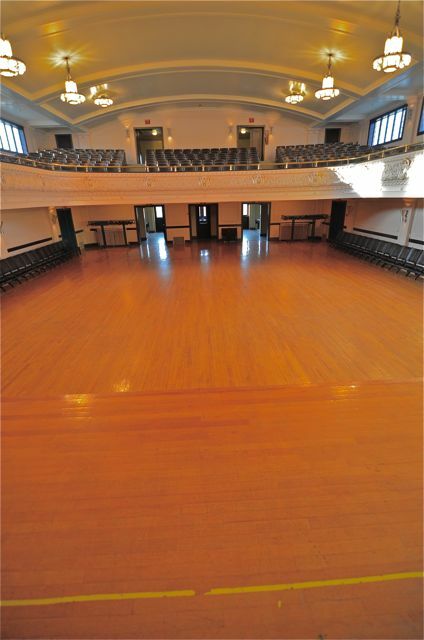 The Hall is available for uses such as shows, dances, luncheons, weddings, banquets, reunions, special events, and more. Reservations: For availability and pricing information please contact Jenny at 920-324-7900 or email at jenny@cityofwaupun.org.